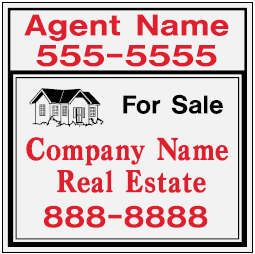 Real Estate Yard Signs help advertise and sell houses. 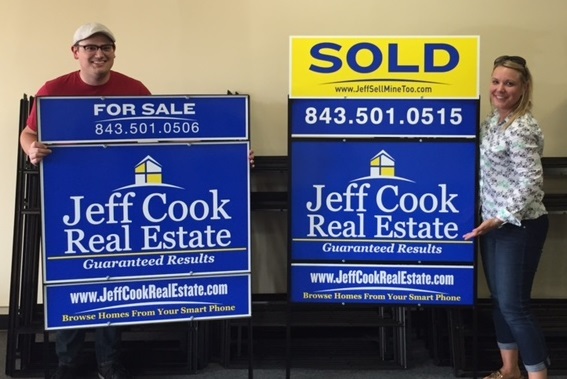 We print real estate signs for Realtors and offer several styles of sign stands. *Menu of Real Estate Products lists a complete directory. Buy yard signs at same time and receive 5% – 10% discount on above products. 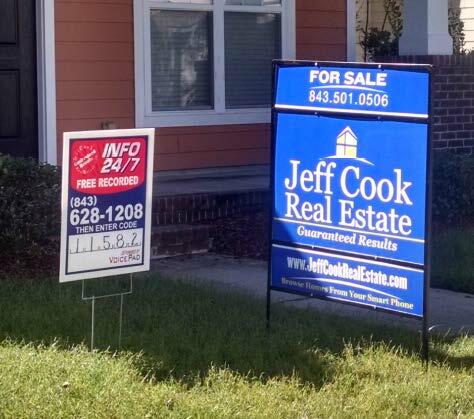 Real estate signs are printed on durable corrugated plastic, either 18″ x 24″ or 24″ x 24″. Riders are also available, 6″ x 18″ or 6″ x 24″. These economy signs are printed on both sides with your design. See prices below for the signage. These discount real estate signs are inserted into the steel frames. 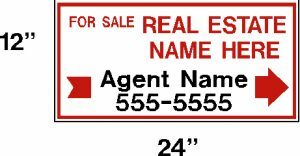 You can also display these economy realtor signs with a wire stand. New low prices on real estate yard signs. Shipping: Contact us for actual prices. The artwork fee must be paid before we begin working on the artwork proof. All other costs are due before the signs are printed. CLICK HERE Yard Sign Printer to pay your artwork fee by credit card so your work can begin. Heritage Advertising – a realtor yard sign printer, a sign company known for honest dealing. The early bird gets the worm and gets the customer. Beat the rush. To guarantee you get your signs when you want them, order in plenty of time. Avoid frustration, contact the yard sign printer right away. Realtor sign printing is what we do best. Aluminum Signs For special needs of metal signs, aluminum signs, and thick heavy plastic signs, contact us. We specialize in metal signs for real estate and other special needs. We can make small quantities, or make large quantities at cheap mass production prices. As you can see on our web site, we have reasonable economical prices. Real Estate Yard Signs, Mount with wooden or steel stakes. These Realtor yard signs are made by printing two signs and gluing the ends of the signs together. A wooden or metal stake is mounted between the two signs. The signs are mounted on the stake using two plastic wing nuts. The ends of the signs will be glued together unless you specify otherwise. 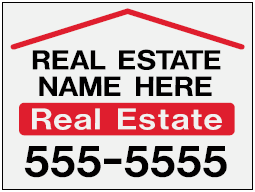 12″ x 24″ Directional Real Estate Signs – Printed on both sides of one piece of plastic sign. Call for double plastic (2 pieces glued). 18″ x 24″ Directional Real Estate Signs – Printed on both sides of one piece of plastic sign. 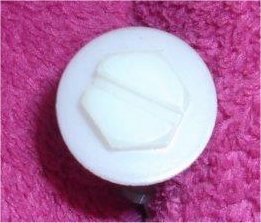 Call for double plastic (2 pieces glued). For more sizes of real estate posts, made from steel – Click Here. 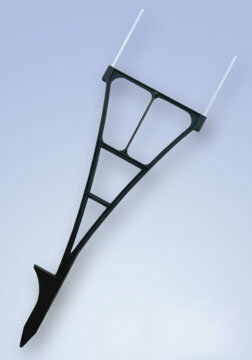 Real Estate Posts or try our WishBone Stake. 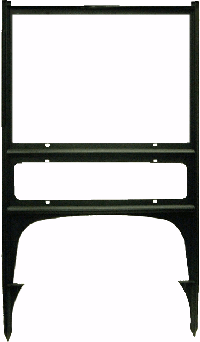 Real Estate Sign Stands Real Estate Tough Guardian Plastic Sign Frames, and Slide and Bolt In Popular, strong as steel and lightweight. 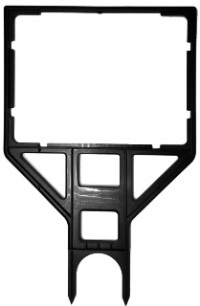 Portable Real Estate Sign Posts, and related folding frame products. Real Estate Sign Posts For frames to mount your signs, try these portable plastic Sidewalk signs for Side Walk Frames or A Frame signs for A Frames to insert signs. We have more realtor signs and frames. For a complete menu, see Real Estate Products for sign posts and steel stakes. We have many commercial realtor products and other low priced marketing products. Discount marketing prices all year long.